A young man is dead and his girlfriend critically injured after their car crashed into a tractor trailer truck in Queens early Saturday morning. 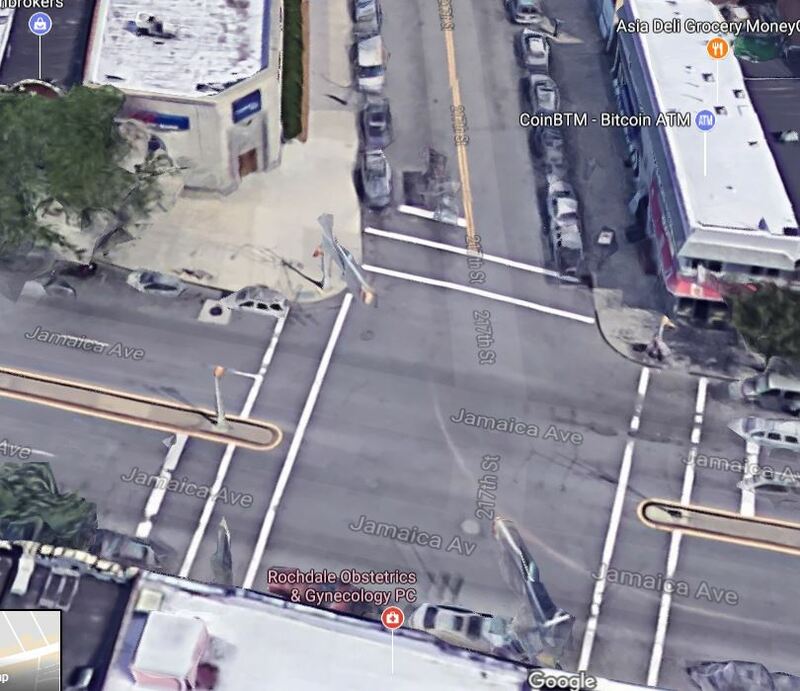 28 year old Steven Narvaez was driving with his 17 year old girlfriend when he blew a red light at the intersection of Skillman Ave and Queens Blvd a little bit before 6:00 am. His Toyota Corolla T-boned an 18-wheel municipal waste truck. The young driver was found dead in his seat by the EMS. His girlfriend was transported to the hospital in critical condition. Both families were crushed by the drama. A pedestrian was fatally struck by a tractor-trailer truck early this morning in New York City. 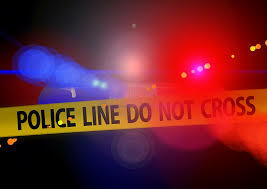 The pedestrian who is believed to be in his twenties was crossing Flatlands Avenue near East 79th Street around 4:00 am this morning when he was hit by a car carrier trailer. The driver stayed at the scene of the accident. The pedestrian who suffered multiple body trauma was transported to the hospital where he was declared dead (Read more in the NY Daily News). Also in Queens, at the beginning of Friday evening, a collision between two cars sent seven people including 4 children to the hospital. The accident occurred around 5pm in Flushing, Queens. A BMW heading South on 162nd Street collided with a Nissan that was crossing on 32nd Ave. According to the NY Daily News, the BMW may have run the stop sign. As a result a 2 month old boy was transported to the hospital in critical condition. 2 other children were seriously injured and 3 adults suffered minor injuries. A 3 year old girl died in a crash involving a garbage truck in the Bronx, NYC. Sophia Aguire was riding in a car driven by her 52 year old grandfather. She was sitting in the back seat with her 27 year old mom. Her grandmother was in the passenger seat. They were driving on Bruckner Boulevard near 142nd street when the accident happened. The road was stripped for resurfacing. The driver swerved to avoid an exposed manhole cover and got into the path of a garbage truck in the adjacent lane. The truck hit the car, propelling it into a concrete pillar of the elevated highway just above the road. (see picture below). The car was completely mangled. The firefighters had to cut the doors to get the victims out of it. All passengers were transported to the hospital. 3 year old Sophia died an hour later. The 3 other family members who were in the car with her only suffered minor injury. The garbage truck driver wasn’t injured. He stayed at the scene of the accident and wasn’t charged. A man died in a truck accident in New York City yesterday. The accident occurred yesterday afternoon on the parking lot of Decorama Building & Plumbing Supplies on Metropolitan Ave in Williamsburg, Brooklyn, NYC. A 32 year old customer who was backing up hit 63 year old Hou Li with his flatbed truck. Hou Li, a 63 year old man who was working for Decorama Building & Plumbing Supplies died at the scene of the accident. A young pedestrian was critically injured in a truck accident in New York City last Thursday around 1:00 pm. The 11 year old girl was in a crosswalk and had the right of way when she was run over by a box truck . The driver, 51 year old Douglas Watson of Maryland, was stoned behind the wheels. He hit the young girl as he was making a left turn from Wythe Ave onto Rutledge in Brooklyn. The girl fell on the ground and the driver ran over her body with the front left wheel. The young pedestrian suffered a collapsed lung, a lacerated spleen and very bad injuries to her torso. She was rushed to the emergency room in critical condition. The driver was arrested by the police. The police found out that the man had one prior sealed arrest in New York City and that he was driving with a suspended licensed. He was charged with operating a motor vehicle while impaired by drugs, aggravated unlicensed operation of a vehicle failure to yield and failure to exercise due care. A bicyclist was hit by a box truck in New York yesterday morning. The 31 year old woman was riding her bike on East 9th Street around 7:20 am. As she was crossing First Ave she was hit by a box truck. The box truck was making a left turn from First Ave onto 9th Street when he struck the bicyclist. The woman was pinned under the back wheel of the driver’s side. Witnesses heard her say “I can’t move, I can’t breath”. Shortly after, emergency responders arrived. They lifted the truck to free the victim. She was transported to the hospital in critical condition.